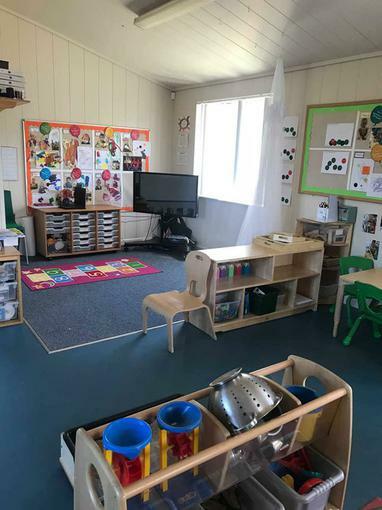 We have a well established and thriving Early Years Unit within school. 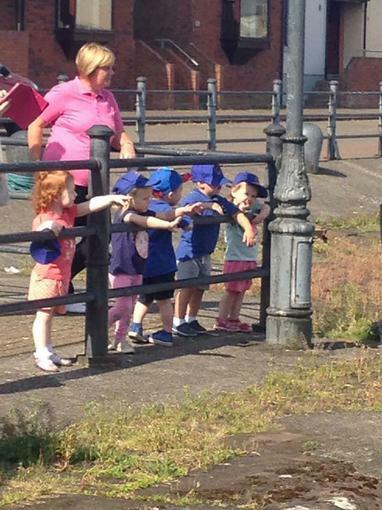 Children can start with us as young as 2 years old out in the Hive with Mrs Hillier and Mrs Anderson. This is a space specifically for our youngest children with changing facilities and spaces to sleep. All children new to school have a home visit by key members of staff, where we get to meet you and your child in a familiar environment. During this meeting, we will discuss your child's needs, interests and difficulties as well as completing any paperwork and answering your questions. When your child first starts with us, you are able to stay with them to ease their settling in to school. This period of time is very important and allows your child to get to know the new setting while being reassured by your presence. The staff will work with you and together you will come up with a plan for withdrawing from your child when he or she is ready. 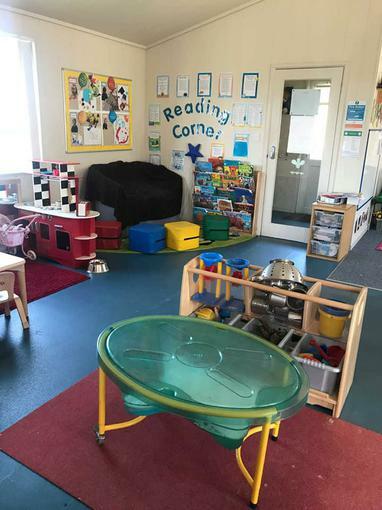 As your child matures, they may become ready to move into the big room - although because of 'free flow' times, we find most children explore all the different areas anyway. 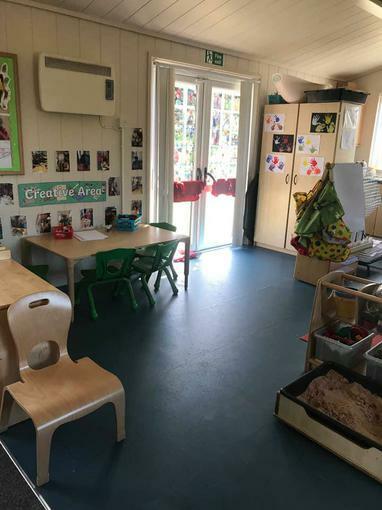 In this room, Miss Stamper and Mrs Tomlinson look after the 3 and 4 year old children who are with us every morning. Some children stay for longer than their 15 hours, either because their parents pay for 'wraparound' or because the family is entitled to the 30 hours funding. When your child is in the year when they are going to be 5, they will be in the reception class with Miss Foster and Miss Studholme. These children will have a balance of activities such as phonics, writing, reading and maths together with play based activities.